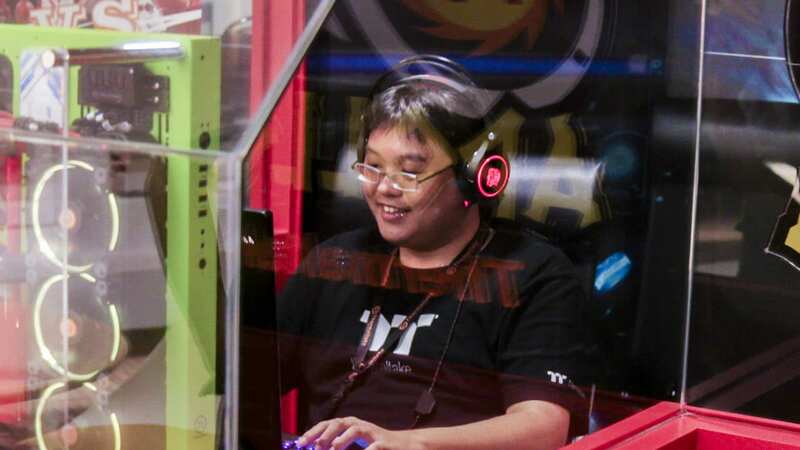 In 1999, a little Taiwanese company called Thermaltake, and its determined owner, Kenny Lin, started creating coolers for the budding PC enthusiast market. Their signature product was the legendary 'golden orb' cooler which found itself strapped not only to CPUs, but to GPUs as well. Plus maybe to motherboards, and wherever else a few zip ties and some shims could place it. The little 'golden orb' kicked things off for Thermaltake and unleashed a flurry of new products like cases, power supplies, geared towards making the dreams of PC gamers and builders a reality. In 2010, and after a public IPO in its homeland of Taiwan in 2007, the company started to accelerate towards a direction that was more geared towards the PC gaming market. 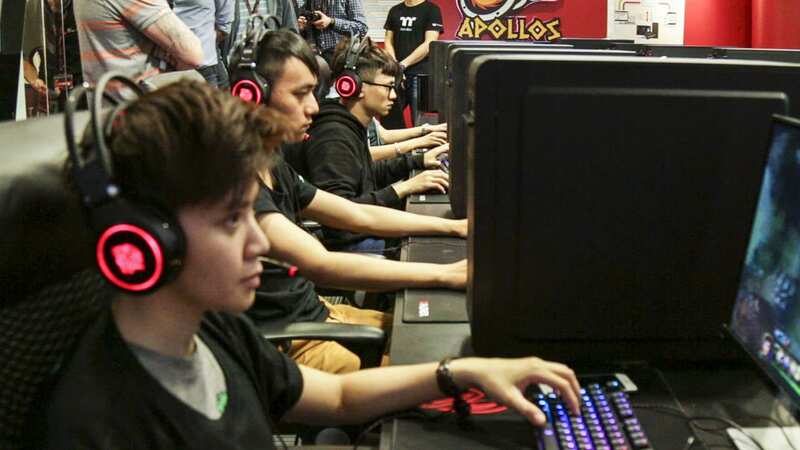 Instead of making that a part of its main Thermaltake brand which is well targeted towards the PC enthusiast market, the company created their Tt eSports brand which was built specifically to address the needs of gamers at the peripheral level and even spawned the company's foray into eSports with their own global gaming team called the Apollos. A company that started with an obsession with hardware, became immersed in PC gaming culture. As part of our focus on Taiwan with the Taiwan External Trade Council (TAITRA), we had an opportunity to visit the company's headquarters. 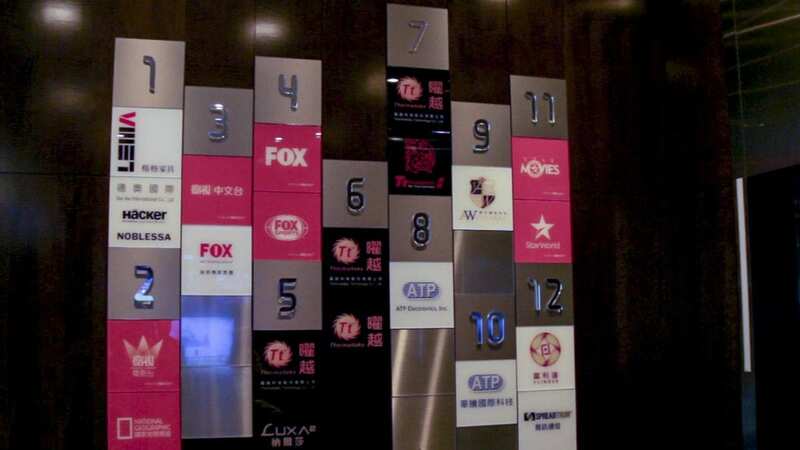 A place that is parked alongside other big global players such as FOX's media arm in Taiwan. 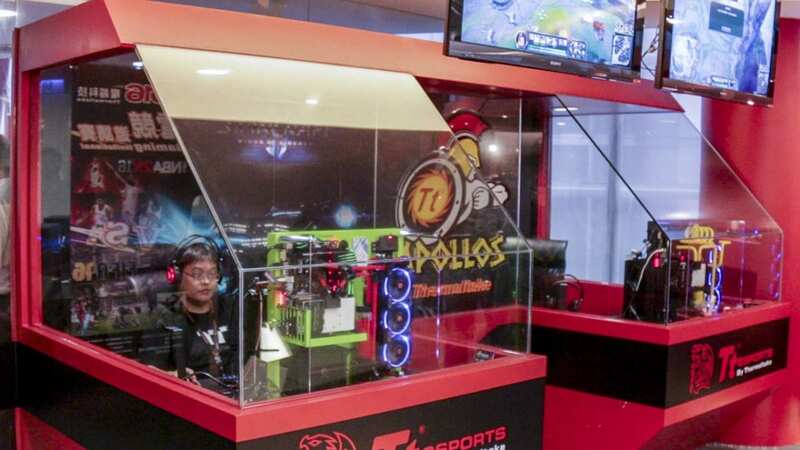 But with such a strong gaming culture within the country, it's not out of place to see a company such as Thermaltake with such a presence in this space. Thermaltake calls their Tt eSports division "a gaming obsessed division". But that statement really doesn't reflect just how truly gaming focused the company really is. It really has to be seen to be believed just how nuts they are about gaming and how the Tt eSports division has truly become the heartbeat of the company. 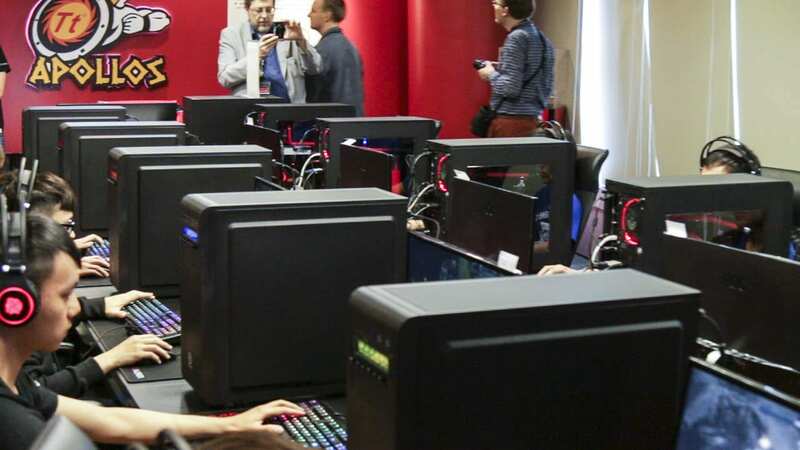 In fact, the company headquarters has dedicated eSports practice rooms, both for their sponsored players and teams, and for R&D use so they can battle test their latest peripheral designs, whether it's a gaming mouse, to a gaming mouse pad. 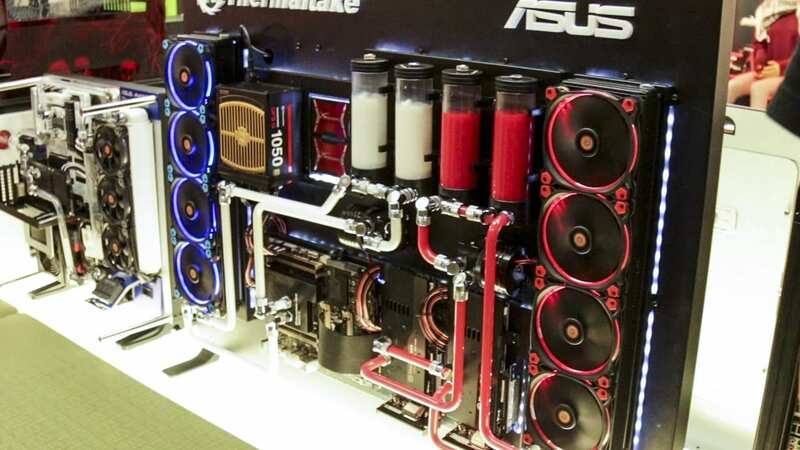 Gaming is a big deal at Thermaltake and Tt eSports drives that. But the gaming culture isn't just about their sponsored eSports teams. The employees live and breathe eSports. It's not uncommon to see some of them stay well past work hours for a tournament. This also gives the Tt eSports peripherals some additional R&D and feedback that addresses that needs of mere mortal players like you and me, which ultimately creates a much better, more rounded product. While it seems that the company has pushed full on into peripherals and eSports with their Tt eSports division, the company is still very strong in what it provides for the PC hardware builders and enthusiasts. In fact, this part of the company continues to grow with the company announcing at CES 2015 their focus on customer water cooling solutions. This is an area that most builders shy away from because of the high learning curve and potential disaster if not implemented correctly. But Thermaltake is determined to educate the market, just like it did way back when overclocking and PC cooling were in its infancy. 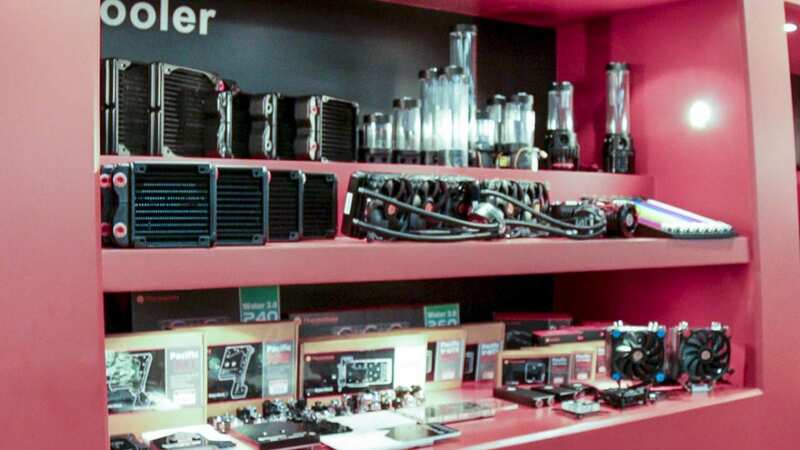 This also makes Thermaltake the first hardware company to truly address the needs of beginners, enthusiasts, and modders with a truly all encompassing selection of products that you can grow into as your building skills increase. The company has its fingers in a lot of pies, from PC hardware, to eSports peripherals, and of course eSports management and sponsorships. And there's even more story to tell when you look at their LUXA2 division that addresses the smartphone and electronics market. But the only reason why all of this continues to work today, is because of extremely strong leadership. 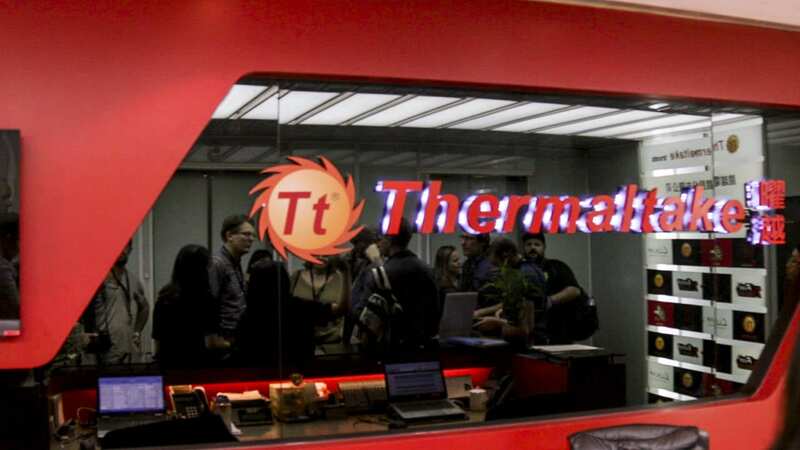 Throughout our visit at the Thermaltake Headquarters, one thing really stood out for us, and that is the continued passion and enthusiasm of their President and CEO, Mr. Kenny Lin. He was around and very accessible, while also happy to answer any questions posed to him. While he sports a much fancier title these days, he has never lost his passion for what he does. In fact, during our visit, he was 'Periscoping' our reactions and comments on his very own personal channel. This level of enthusiasm is infectious as it permeates throughout the company. It's a culture that is strong, ingrained in all its employees, and most importantly it's made in Taiwan.